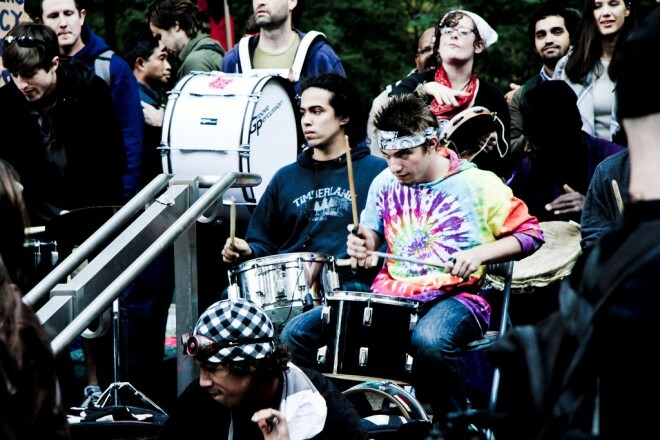 Drummers at OccupyWallStreet have riled neighbors with their refusal to keep time with police noise-ordinance rules. Occupy protests are tough to keep up with, having spread across the four corners of the nation, and beyond them into the net. Here’s a quick round-up of some of the latest news and video from the protests. New York: The original Zuccotti Park protest next to Wall Street in New York is facing eviction over being unable to control its drumming circles. Late night drumming is turning the neighborhood against the occupiers. The NYC GA (General Assembly) has ruled that drumming be constrained within the hours of 12-2pm and 4-6pm, but drummers have simply ignored this rule, drumming until 11pm or so at night. All parties are working together to figure out how to fix the situation, with the exception of the rogue drummers. Albany, New York: On Friday in Albany, New York, the police-protestor conflict took a novel turn when local and state law enforcement refused to arrest OccupyAlbany, despite orders from Mayor Jennings and pressure from Governor Cuomo. The decision seems to have been more practical that ideological. According to police, the protesters weren’t causing any trouble, through they feared the protest might turn into a riot if they started making mass arrests, and there were too many of occupiers for the policing infrastructure to handle. An unnamed police official told the Times Union, “We don’t have those resources, and these people were not causing trouble. The bottom line is the police know policing, not the governor and not the mayor.”Occupy the Hood: There’s a new effort sweeping through the occupation to include people of color called Occupy The Hood. 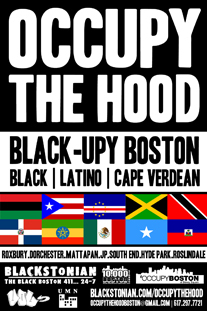 #OccupyTheHood takes marches and rallies into inner-city African American neighborhoods and other poor and often overlooked urban populations and tries to get those voices involved in the protests. The idea being some of the stories from these neighborhoods are a lot rougher than those of unemployed college grads being mired in student debt.Oakland: While Oakland, California has been home to one of the most peaceful and established of the occupations, police have moved in and cleared #OccupyOakland with overwhelming numbers and tear gas. They arrested 85, largely without incident. Oakland Mayor Jean Quan told SFgate.com, “They can certainly exercise their free speech rights from 6 in the morning to 10 at night. But at night we had people who were hurt, that we were not allowed to treat and we had, you know, several criminal activities.” (Wired is hoping to report from the Oakland Occupation later this week. )Police Confrontation Video: One of the more amazing and viral bits of media to come out of the last week was of a confrontation between one black marine and a couple dozen or so mostly white NYPD, all of whom are much smaller than the marine. It’s strong stuff. Like it or hate it, it’s hard not to react to it. Chicago: Chicago occupiers faced their second round of mass arrests last week, with 130 arrested, including the two nurses manning the health tent. Their arrest prompted a march on Monday to protest Chicago Mayor Rahm Emmanuel’s handling of the local occupation.Facetime at Occupy: Want a picture of an occupation under stress? OccupyTV has done a fantastic job showing the faces of people in San Francisco pushed to their limits. Occupation is not always pretty and civil. 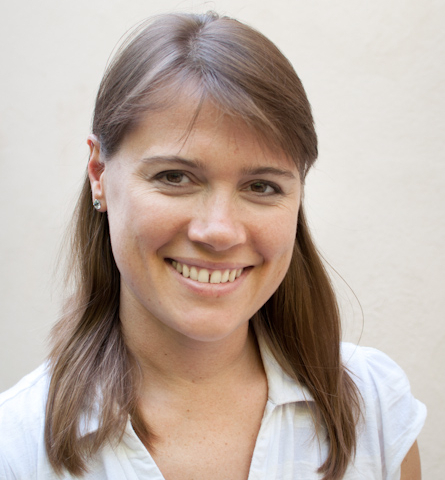 Quinn Norton is a writer and photographer who peripatetically covers net culture, copyright, computer security, intellectual property, body modification, medicine, and biotech.